The old axiom is true, and Permacast can prove it. Read on to find out what makes fences so important to building and maintaining solid relationships within communities. PermaFence is designed to help control noise pollution, whether it’s issuing from a bustling highway or the next development over. 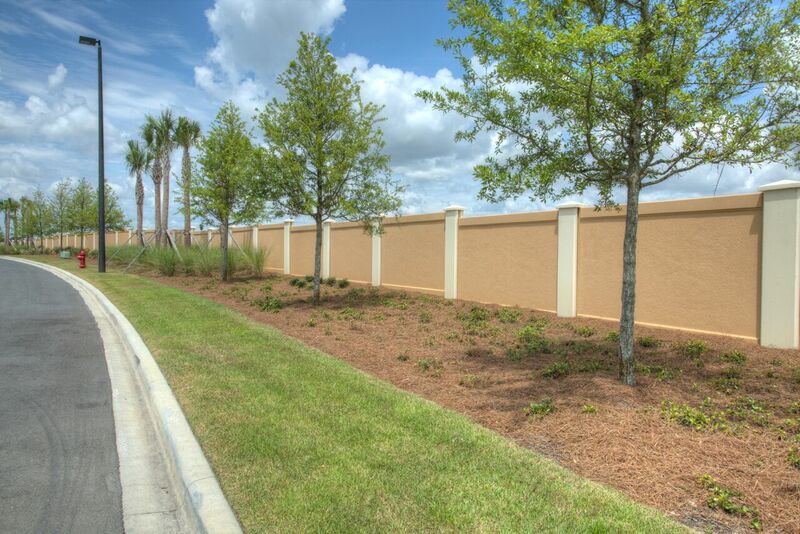 Precast concrete fencing can mute the sound of honking horns, blaring music and construction, helping to keep the peace between communities and neighbors. A good, solid fence like the ones we install here at Permacast will provide a sense of comfort and stability to all who fall within its bounds. Because it’s concrete and of a particular scale, these fences don’t invite unwanted traffic, whether we’re talking about people or animals. The fact that PermaFence is constructed to link up with PermaWall products makes it an even sturdier, more securing structure. Our fence’s sand stone texture has a handsome, contemporary appeal. It blends seamlessly with the environment and can be painted to complement the color scheme of your community. PermaFence enhances rather than detracts from the overall look of a development, contributing to a sense of pride of ownership and community. You and your HOA won’t have to worry about PermaFence lasting—we assure you it’s designed to stand up to even the worst of storms. And you won’t have to worry about it looking weathered either; we’ve created our products to endure moisture and sun, removing the possibility of warp, rot and fading. That means you won’t be meeting every couple of years to discuss when and how you will update your community’s fencing. 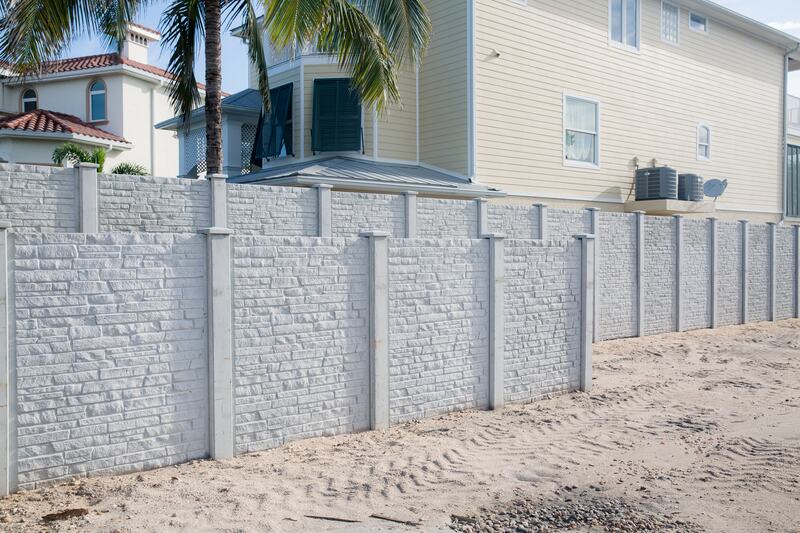 Deciding to go with PermaFence is a no-brainer for most developments. Why? It’s about value. Since our products are designed in the most efficient way possible, using a technique that has been proven to save both time and money, they’re naturally on offer for less. This translates to an easy decision for your community and HOA, sidestepping the potential for long, drawn-out cost comparisons.